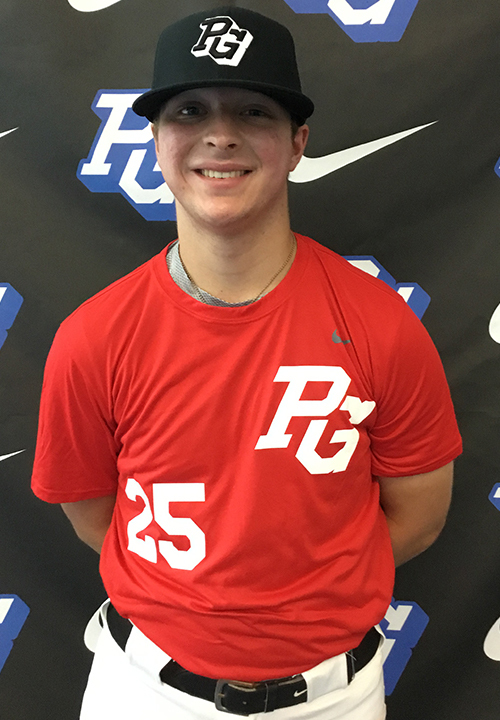 Sam Wibbels is a 2019 RHP/OF with a 6-2 212 lb. frame from Hastings, NE who attends Hastings HS. Big and strong build, has really filled out, especially in the lower half. Works from the stretch with a high energy delivery. Fastball topped out at 91, throws strikes and looks to get ahead with the pitch. Mixes his pitches aggressively. Curveball was more effective than the slider, lands it for strikes well with good shape and depth, slider more of a slurve type offering that can be tightened up. Nice change up with good sinking life. Have seen up to 93 mph with sharper breaking stuff previously. 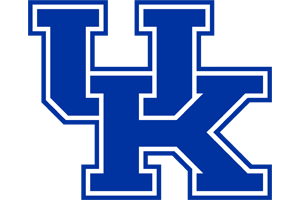 Excellent student, verbal commitment to Kentucky.